Brandon La Forest never thought he would be a Dr. Nandi Health Hero! He also never thought he would have to be fighting for his life after a distracted driver hit him at 80 miles per hour. Brandon died 3 times on the way to the hospital and was given a 2% chance of surviving and if he did, doctors said he would be in a vegetative state. 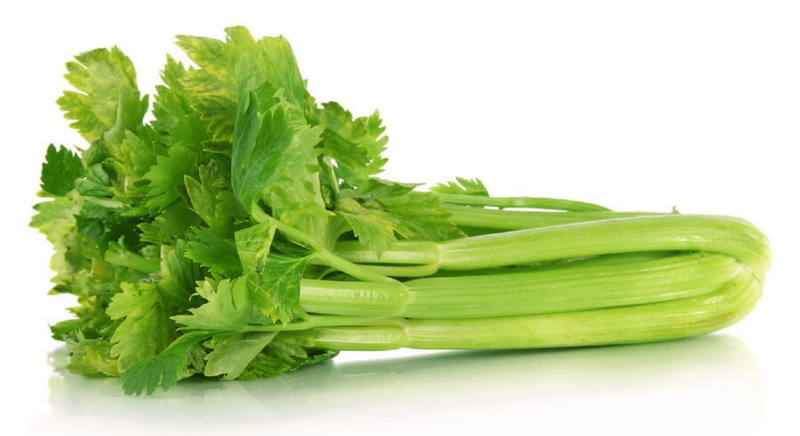 Brandon survived but instead of studying and working on his Masters degree, he had to learn how to walk, talk, breathe on his own and spell again. Brandon spent 7 months in a hospital that was well known for their work with brain injuries learning all these skills and more. Brandon and his mother have used his accident, injuries and recovery as a reason to create a wonderful organization called ” Heads Up, Phones Down” The organization’s mission is to spread the word of the dangers of texting and driving. If you sign a promise to not text and drive, you can receive a bracelet that tells others you have taken the pledge. 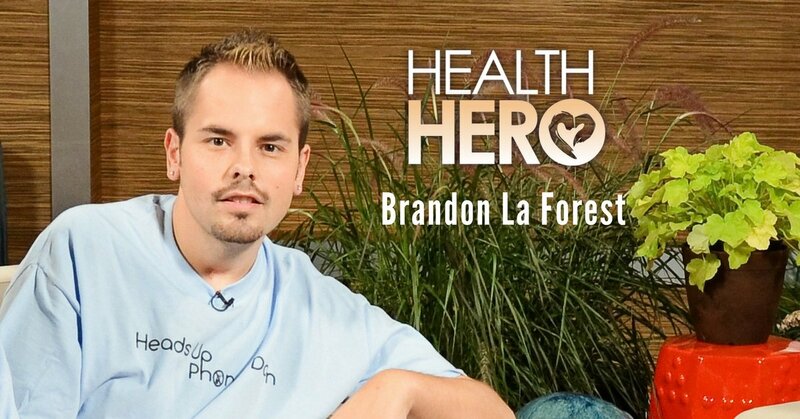 Because of his determination to recover and to help others, Brandon La Forest is this week’s Health Hero! Learn more about Brandon by visiting Heads Up, Phones Down. Previous Post Raising a family while battling the stigma of HIV Next Post What Is A Health Hero?